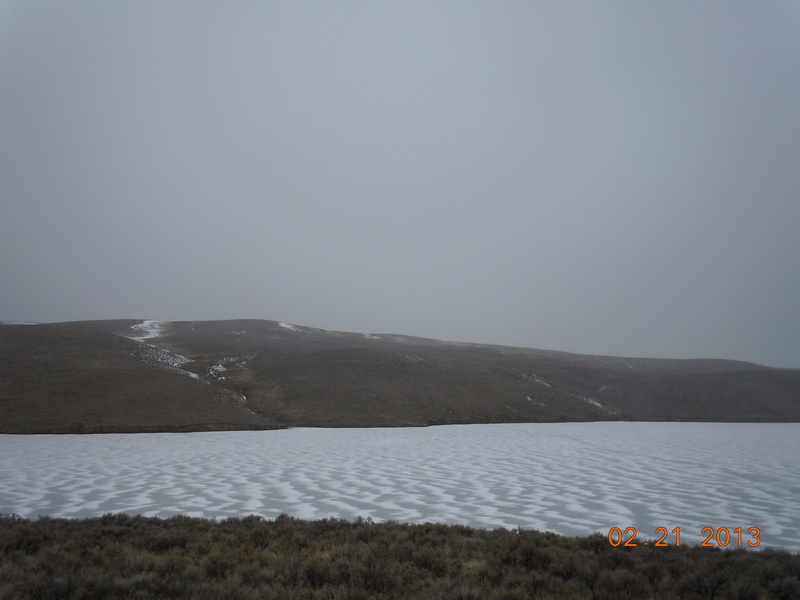 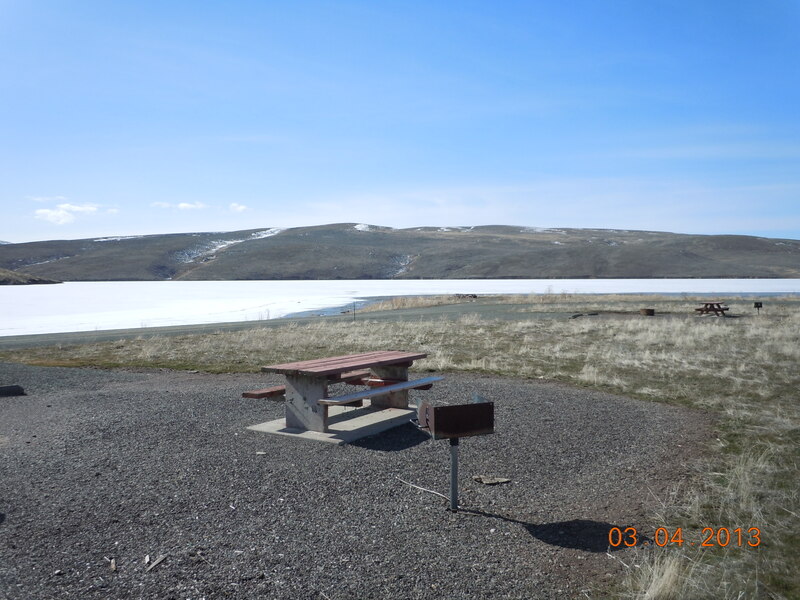 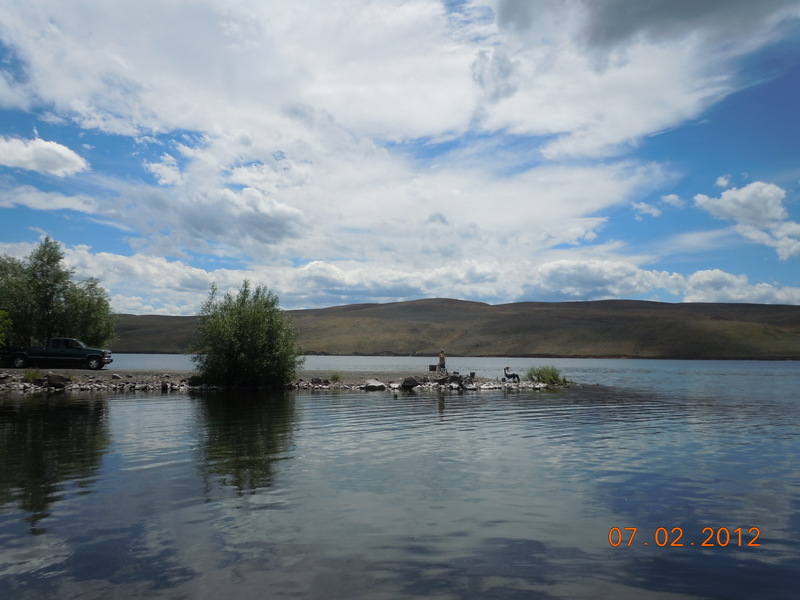 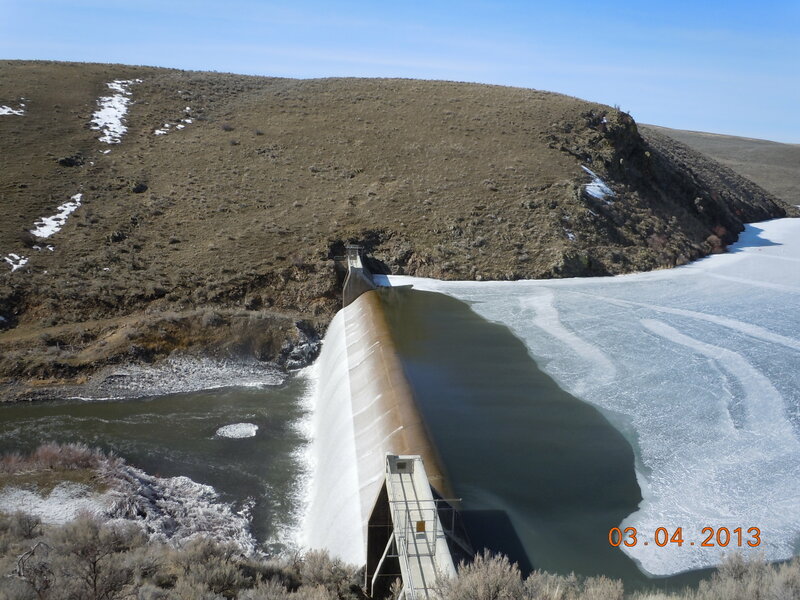 Thief Valley Reservoir is located off I84 exit 285 North Powder, head East onto US-30/OR-237. 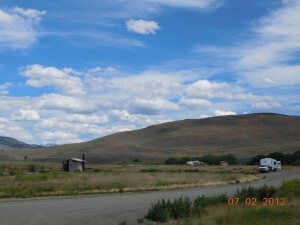 Turn right onto Telocaset Lane, turn left at tracks to stay on Telocaset Lane. Turn slight right onto Thief Valley Road. 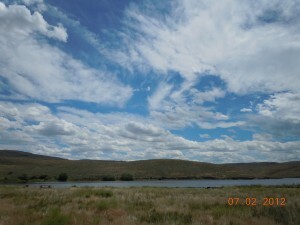 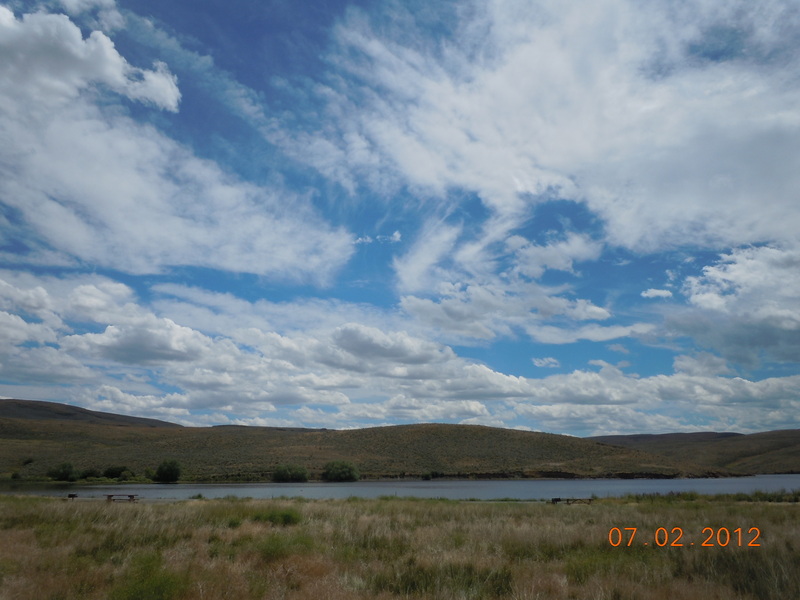 The reservoir is about 15 miles from North Powder and is owned and operated by the Bureau of Reclamation who allow for recreation facilities located on the Western portion of the reservoir. Maintenance and operations are provided by the Union County Parks Department with support from the Oregon Parks and Recreation Department and the Oregon State Marine Board. The Park offers 10 primitive camping sites, vaulted toilets, dock, and boat ramp. 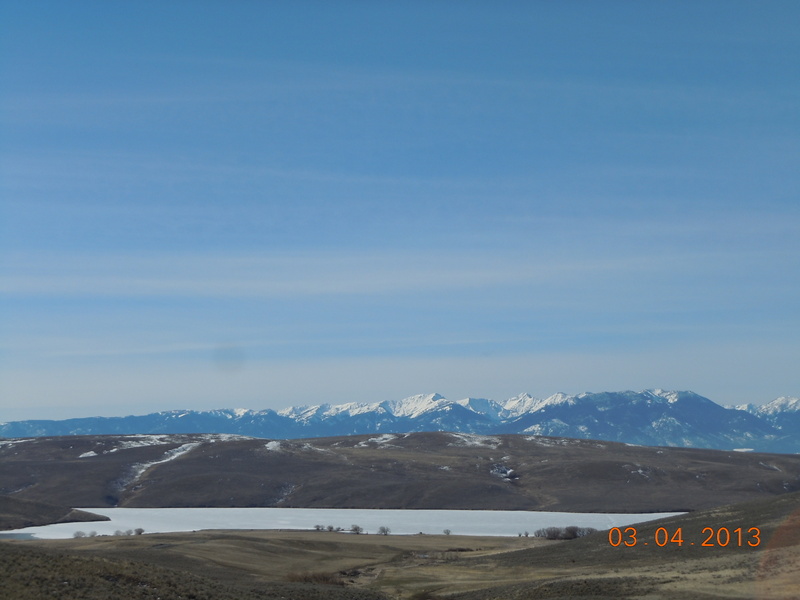 Thief Valley Reservoir is located in a unique high desert setting with views of the Wallowa and Elkhorn Mountains and a wind farm on the horizon. 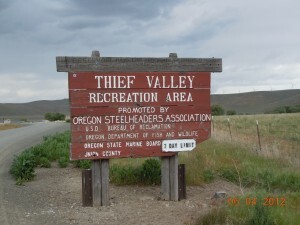 The park is popular for its fishing and water sports. 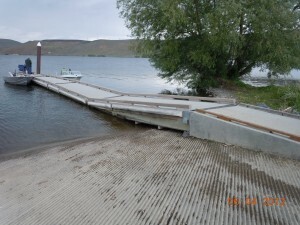 Windy conditions can make for treacherous boating and outstanding wind surfing. 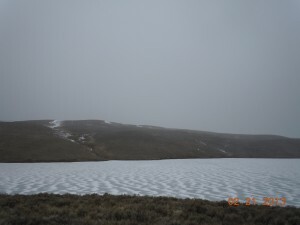 Ice fishing is popular in the winter months and beware of rattlesnakes in the summer! 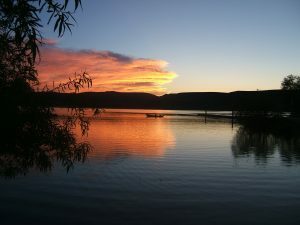 The reservoir is known for its fishing and wind surfing activities.